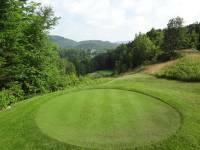 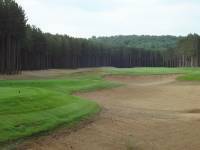 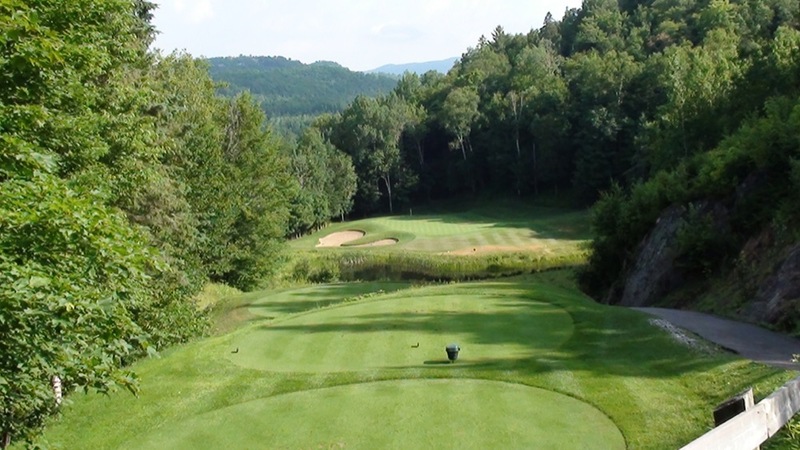 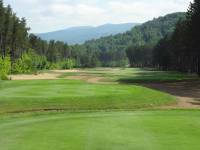 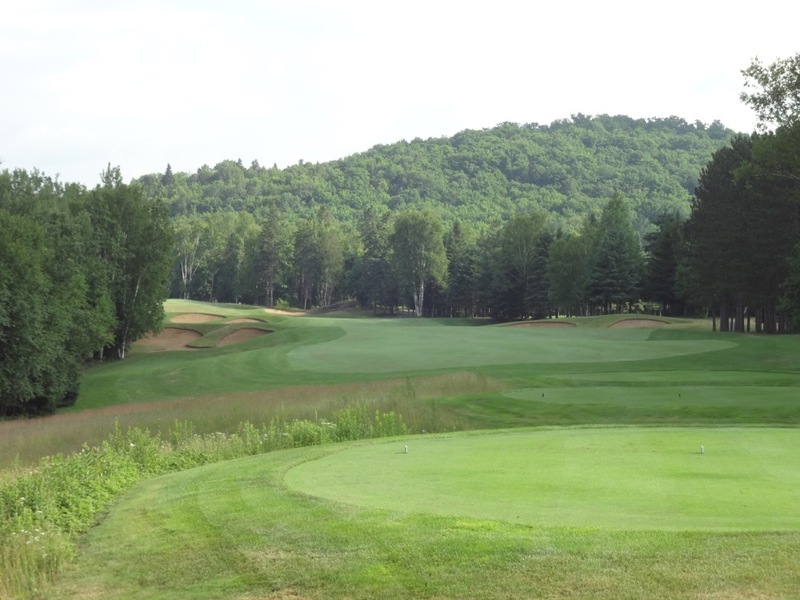 Le Diable is the flagship course of Quebec’s amazing Mont Tremblant golf resort and as the name suggests, this can be a golfing Hades for those that are not on their game! 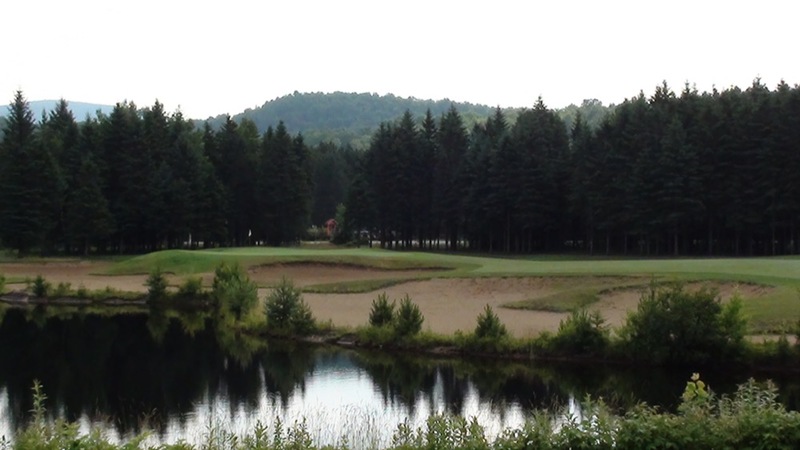 But it can be Heaven-on-Earth as well for those that keep to the straight and narrow es-pecially on a perfect Quebec summer day. 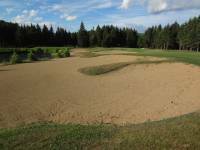 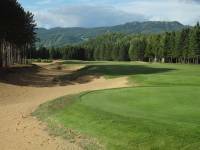 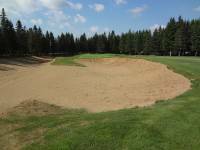 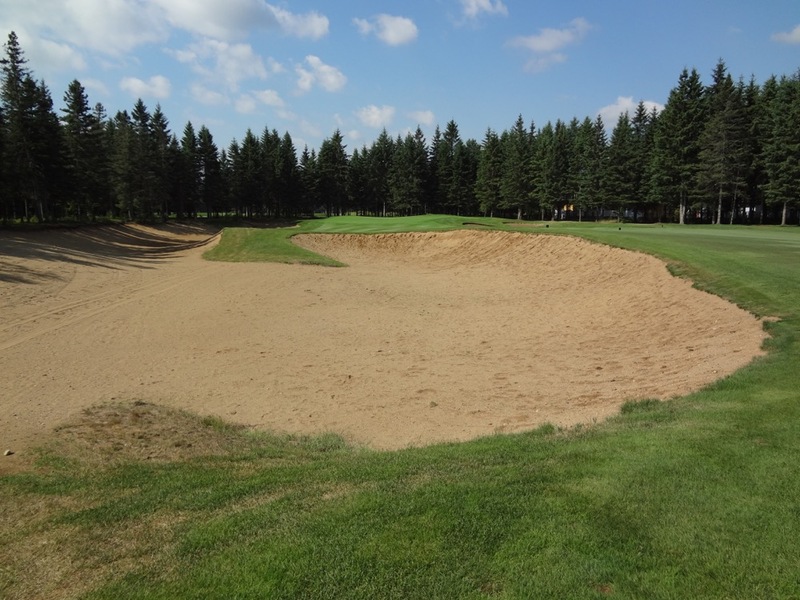 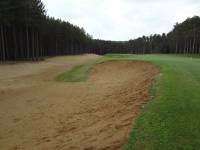 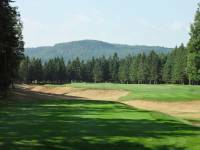 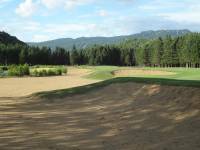 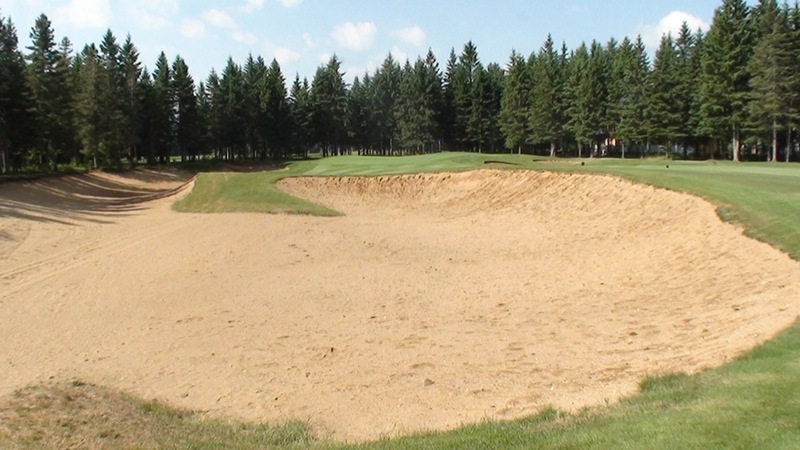 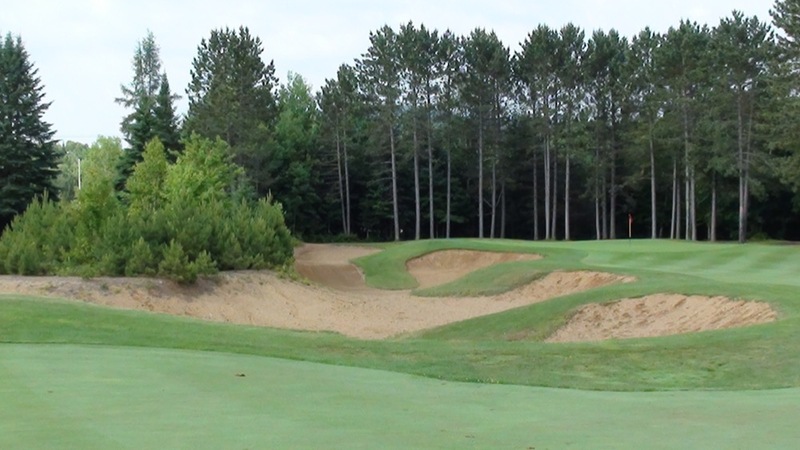 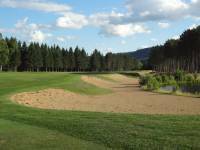 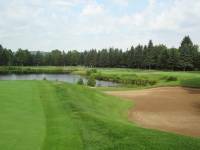 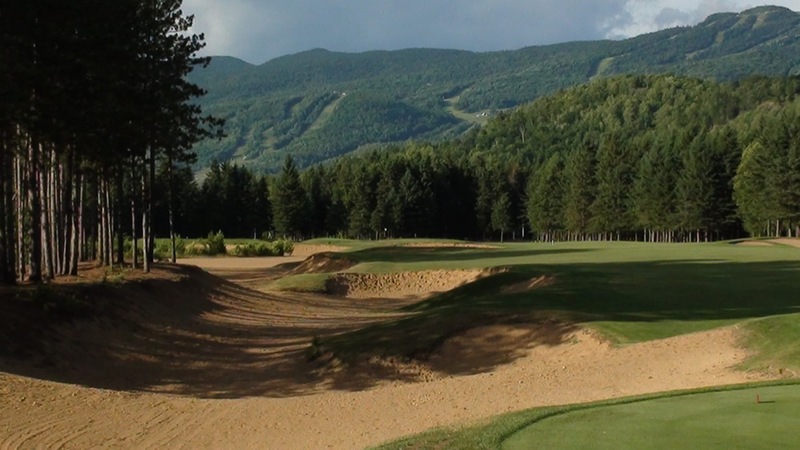 Located in the shadow of Mont Tremblant whose challenging downhill runs can be clearly seen from Le Diable’s fairways, Le Dia-ble is a penalizing golf course with some of the largest bunkers in the entire world of golf. 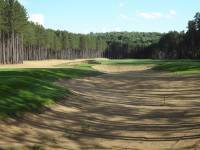 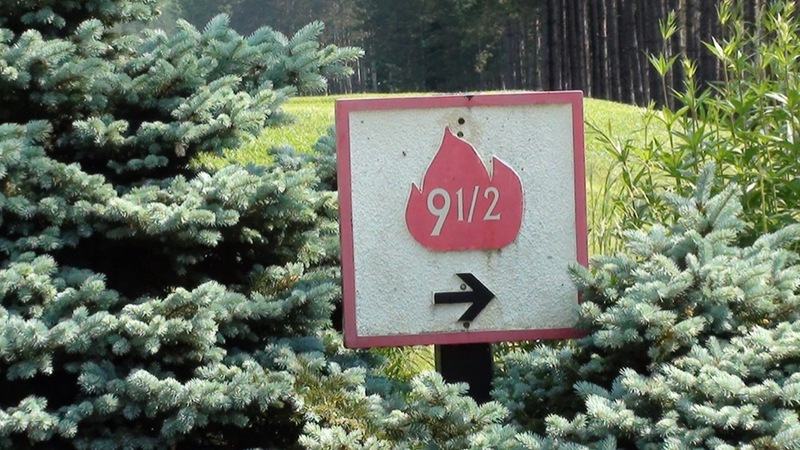 Many of these stretch literally from tee to green on some of Le Diable’s most de-manding holes and they call to mind Hell’s Half Acre at Pine Valley Golf Club in New Jersey among other infamous hazards. 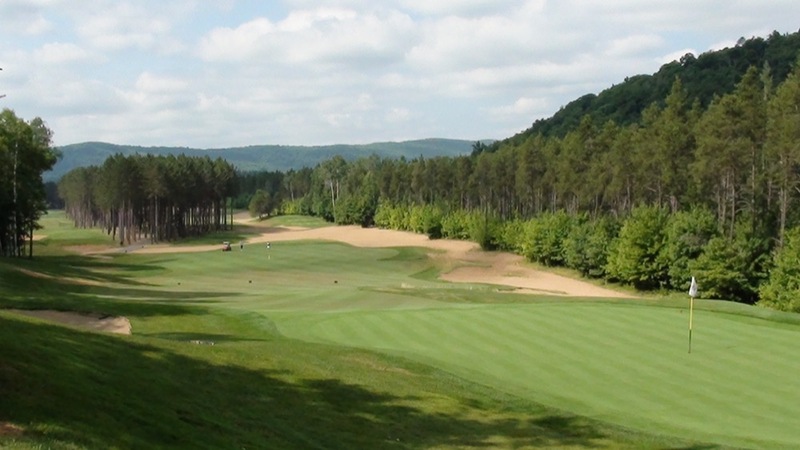 Golf Tremblant’s Le Diable is a visually stun-ning course, one that will be etched into the memory banks after just one round. 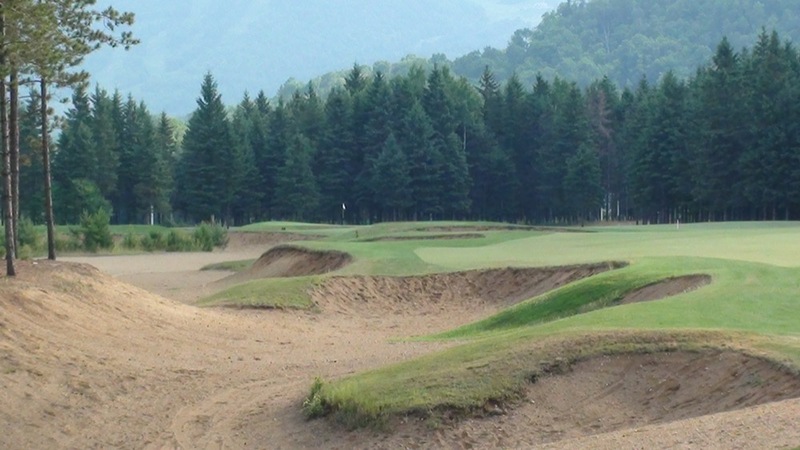 Le Di-able’s profile in the world of golf should be much higher yet even in Canada it is still somewhat of a “hidden gem”. 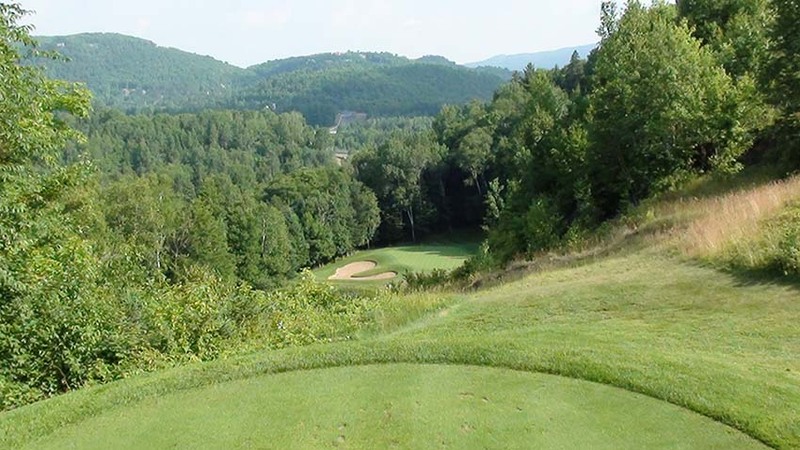 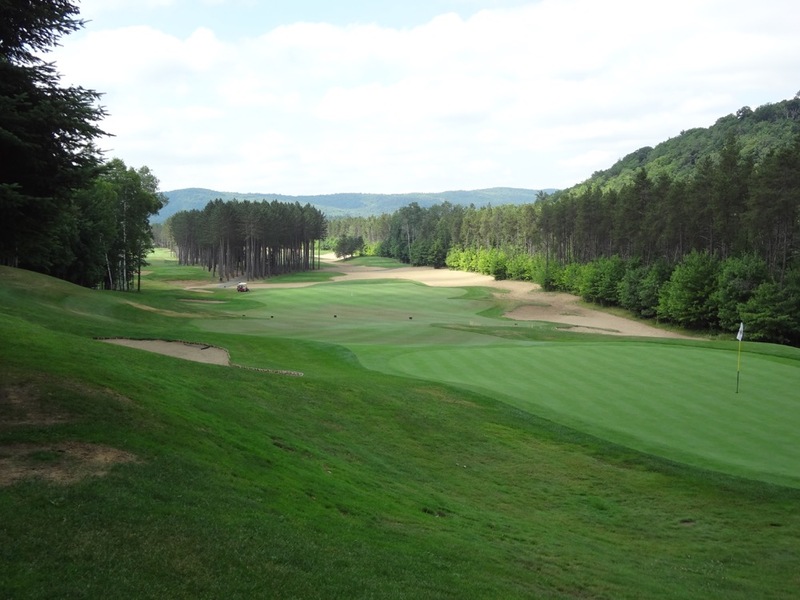 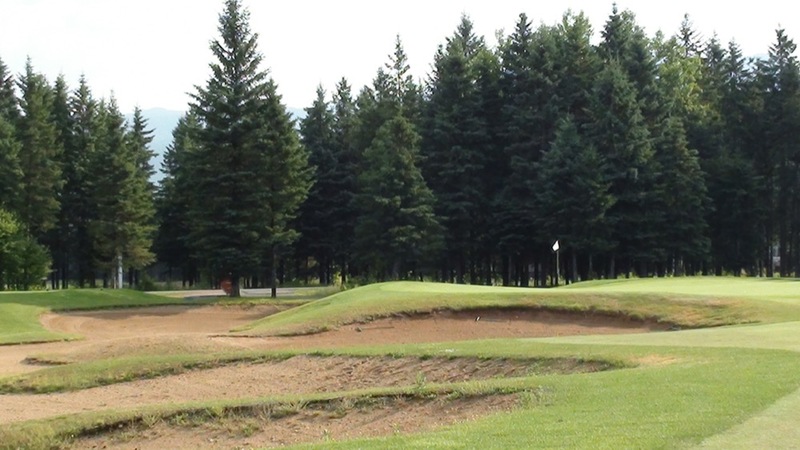 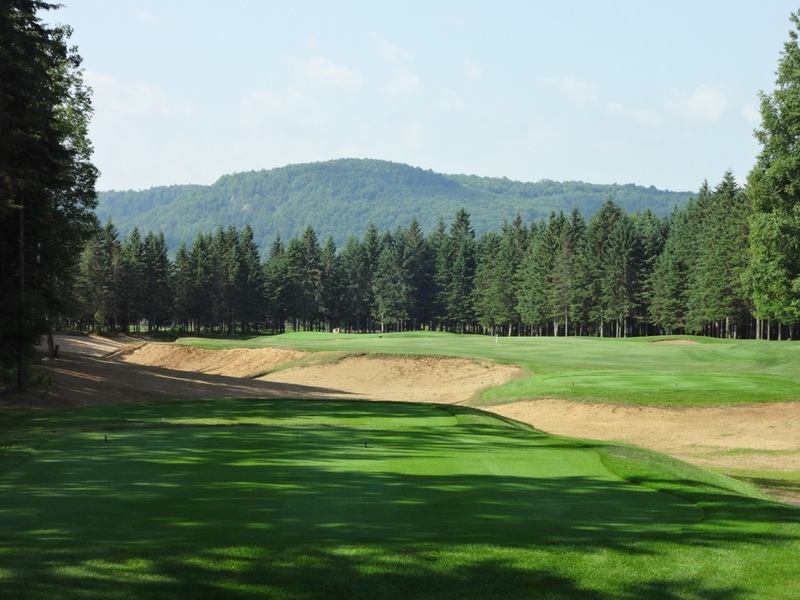 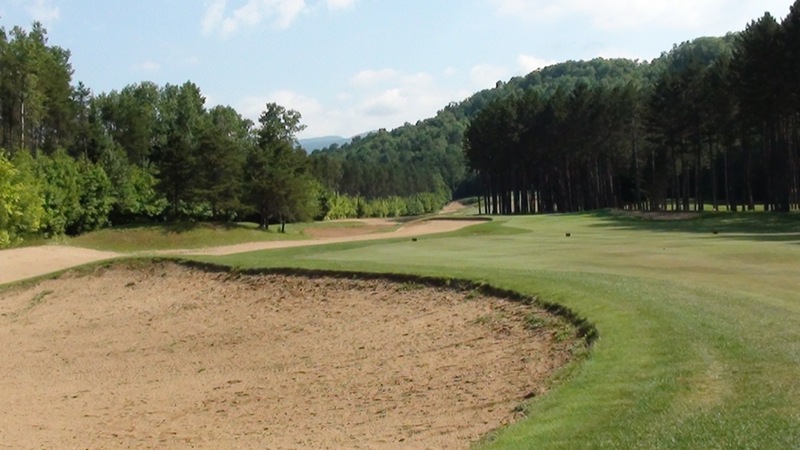 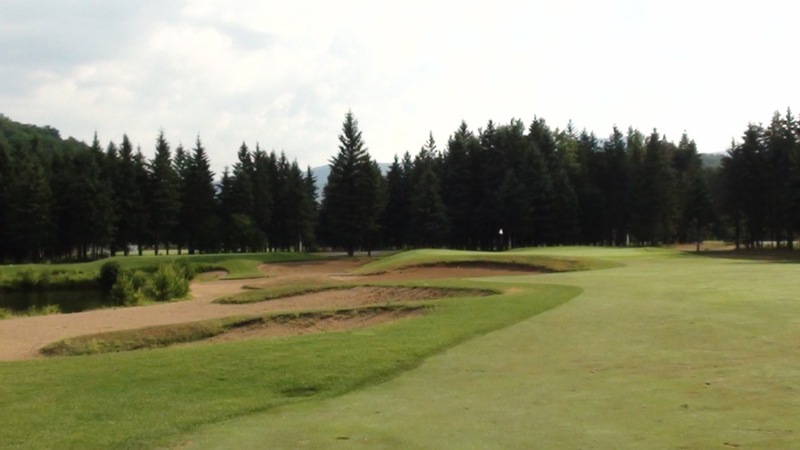 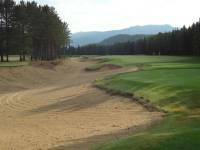 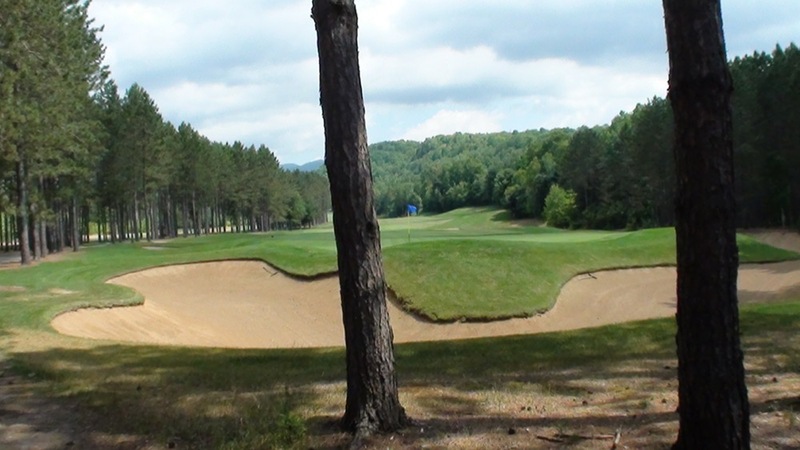 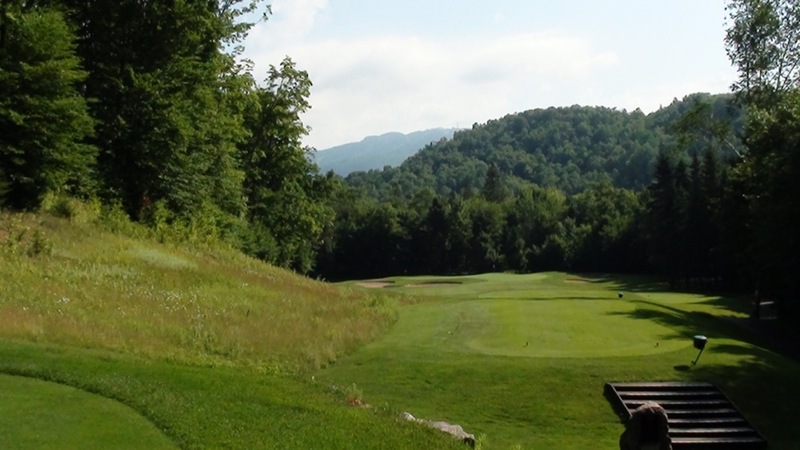 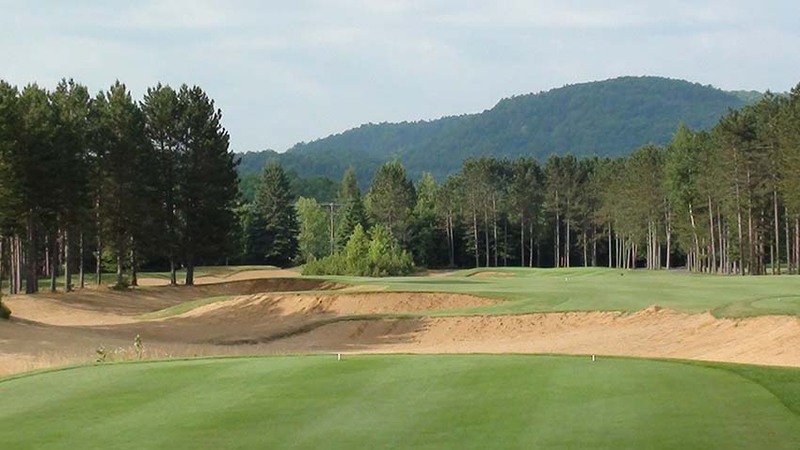 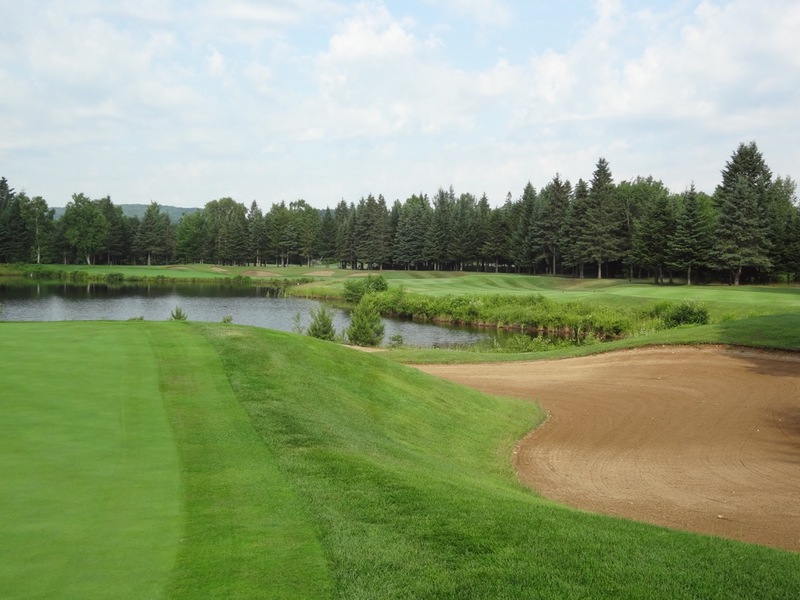 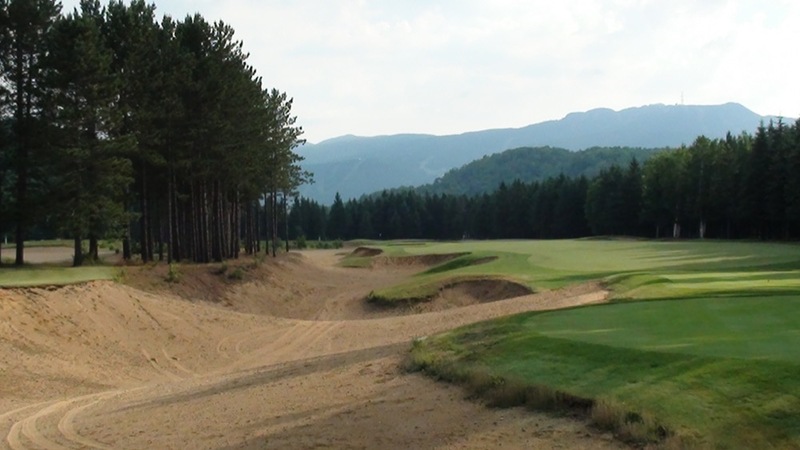 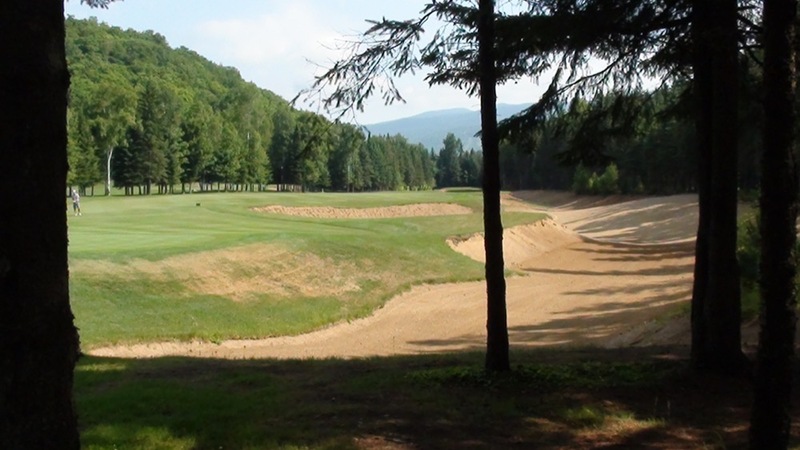 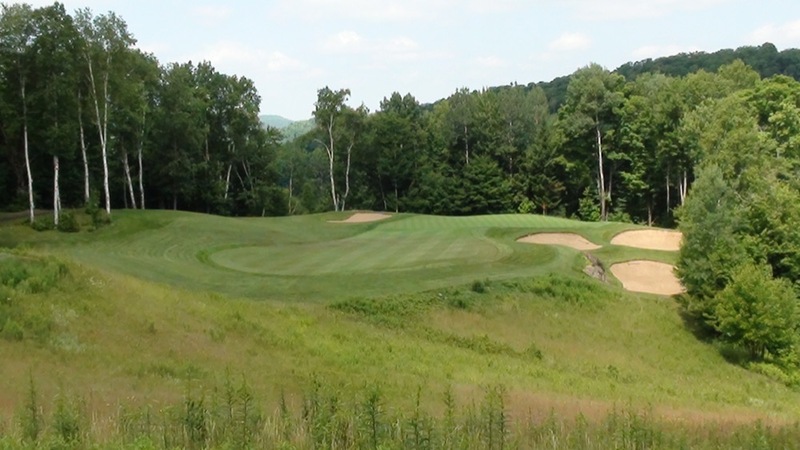 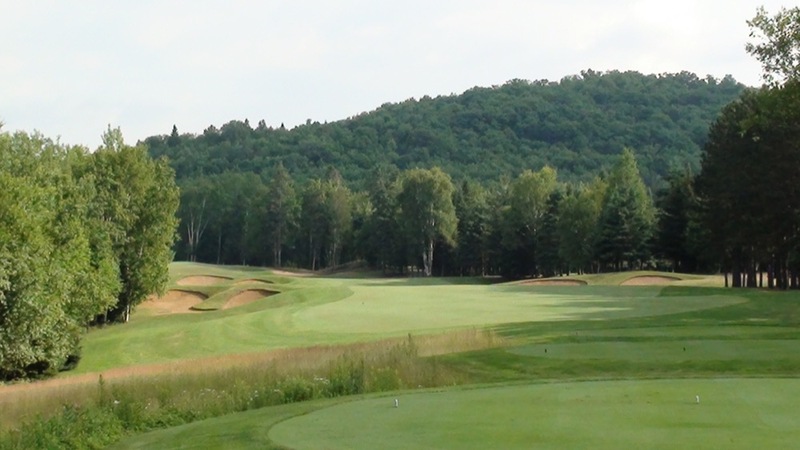 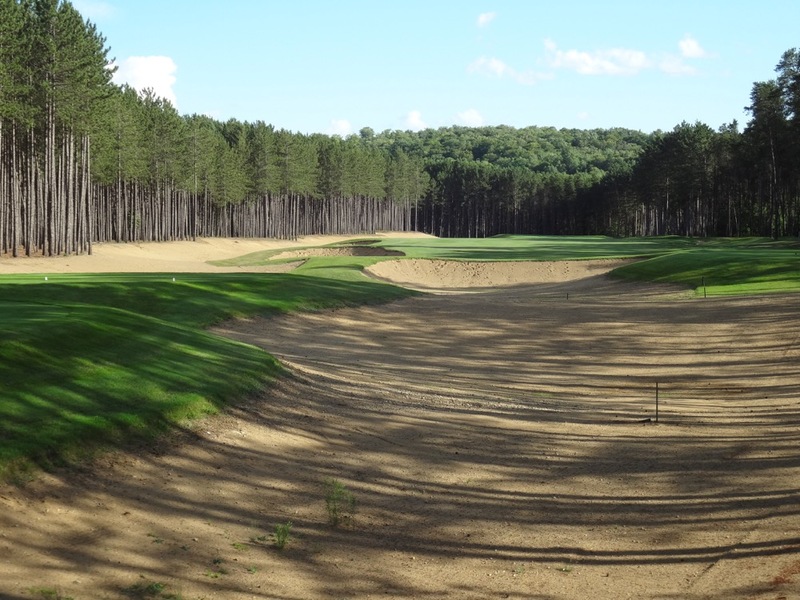 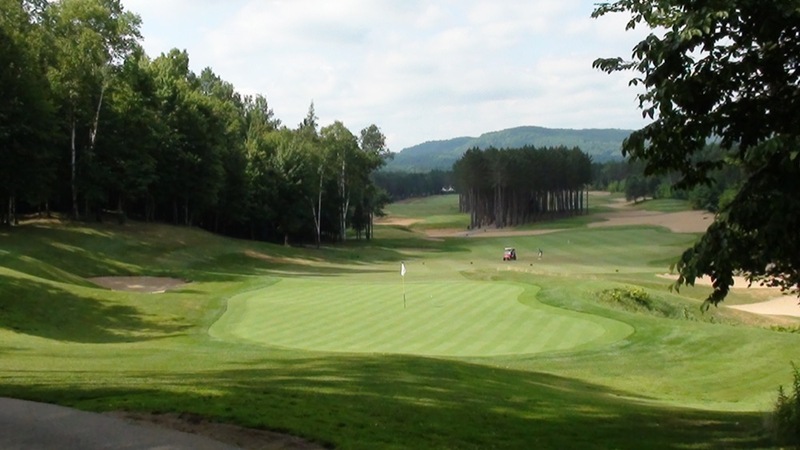 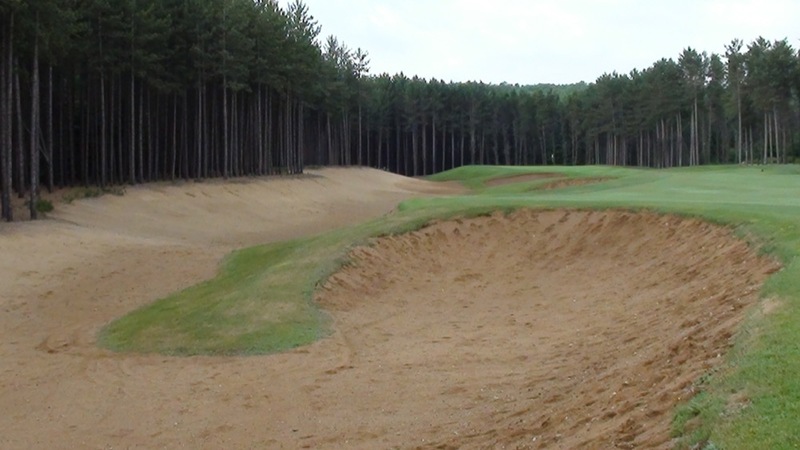 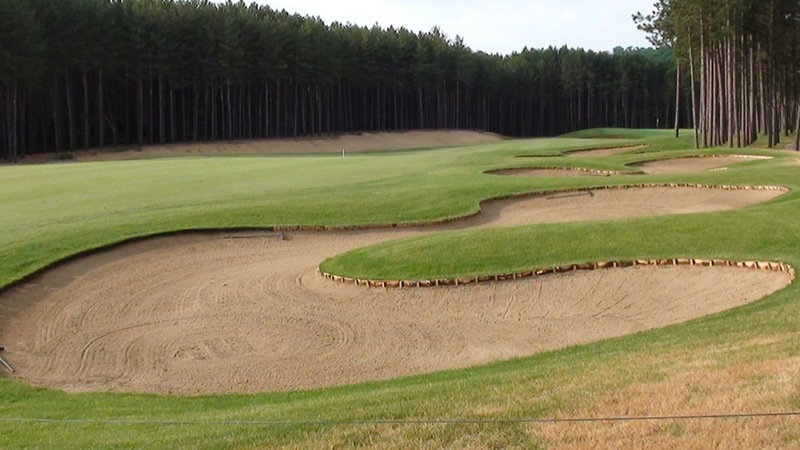 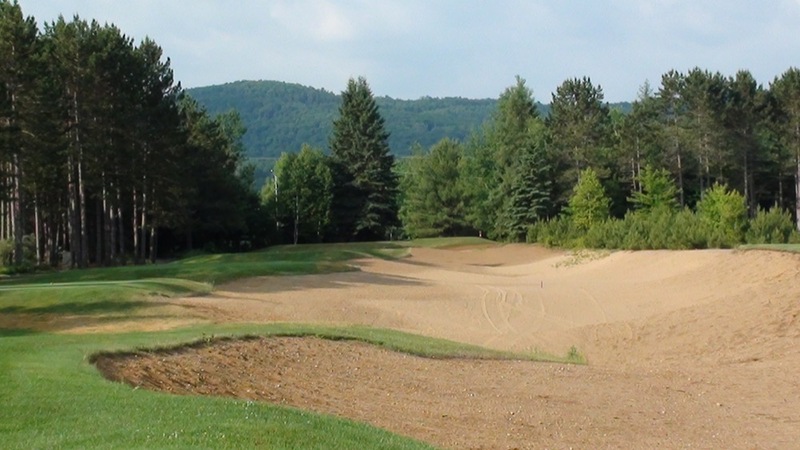 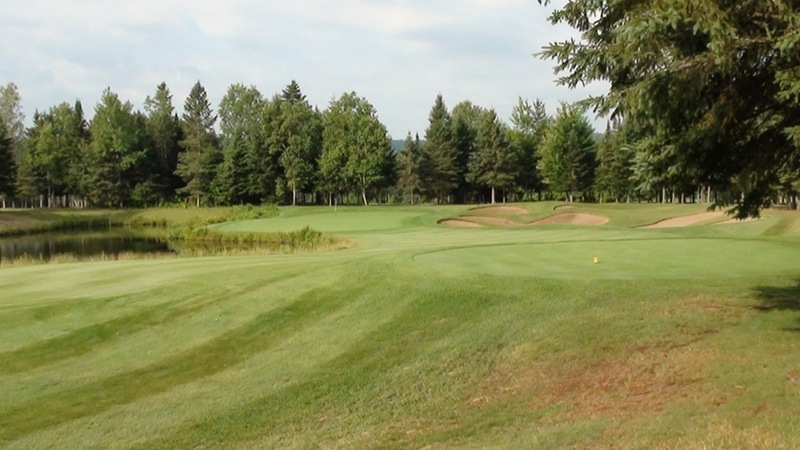 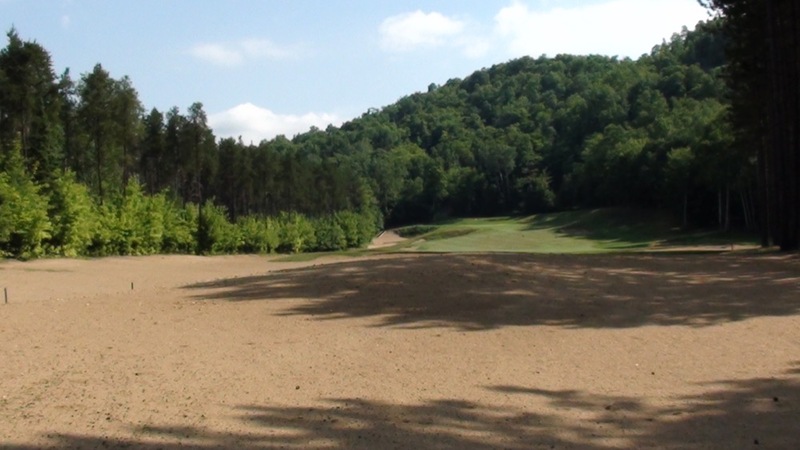 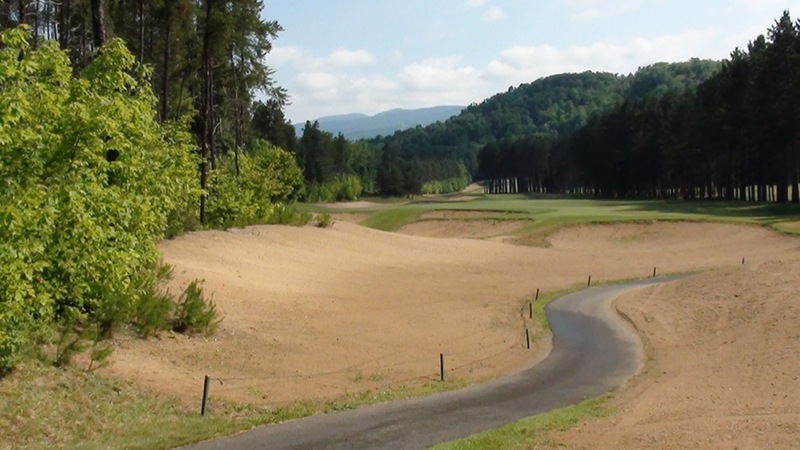 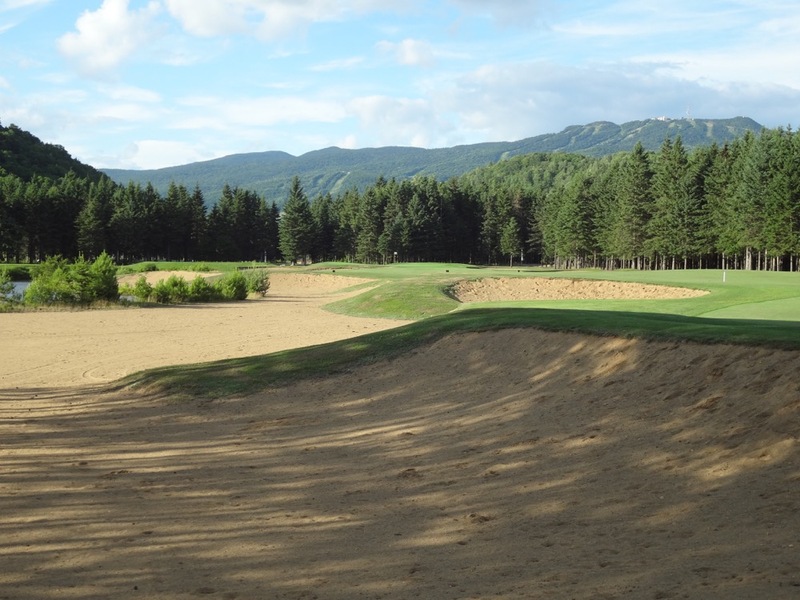 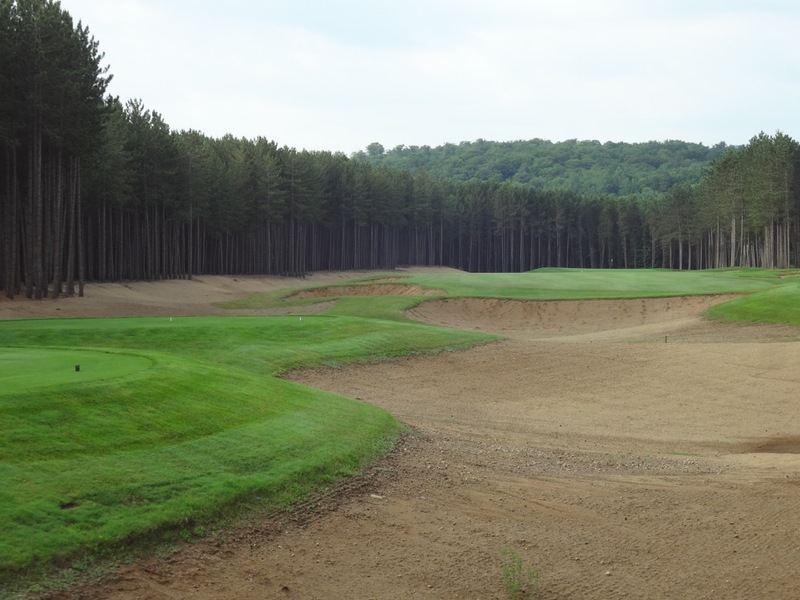 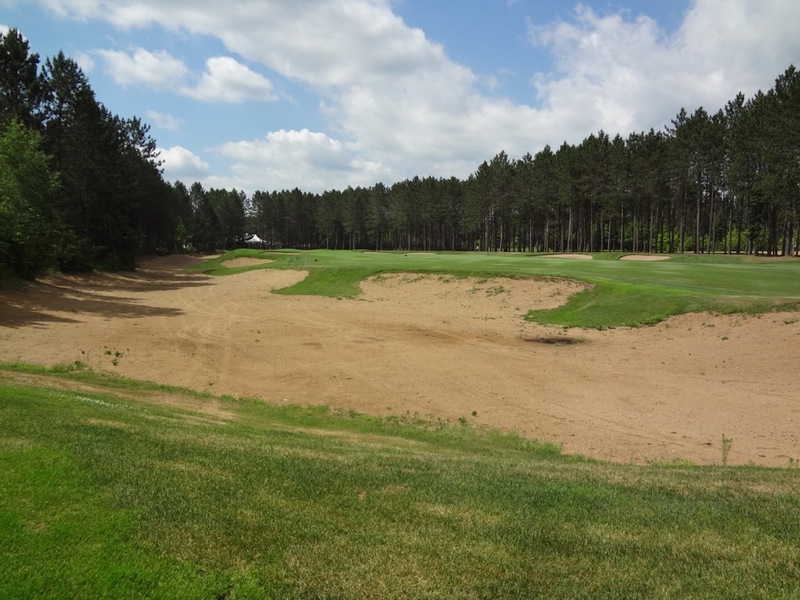 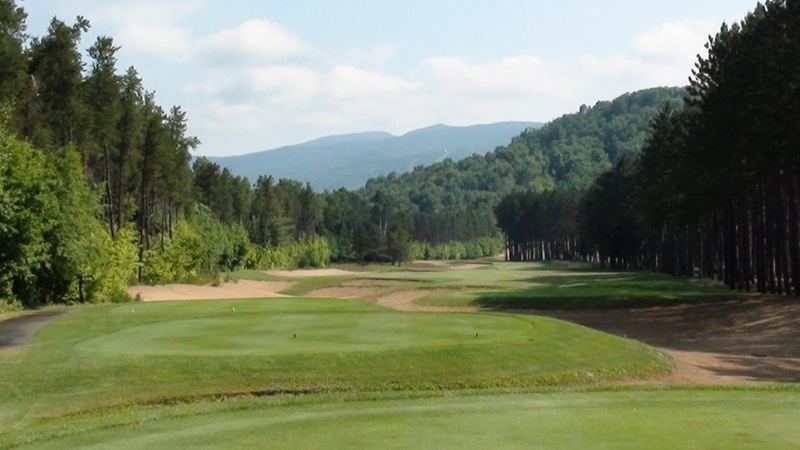 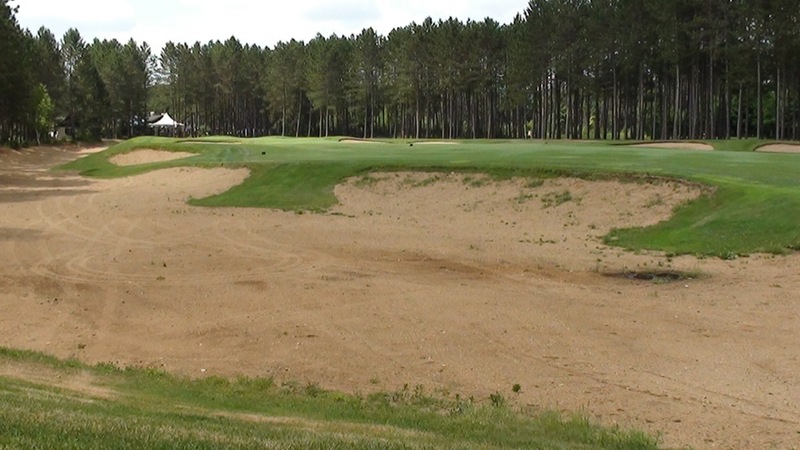 Le Diable in Quebec is a course for your trophy case, jus-tification in and of itself to visit Mont Tremblant, a place that once visited is often re-turned to and a place where you would want to spend a great deal of time even without the great golf!